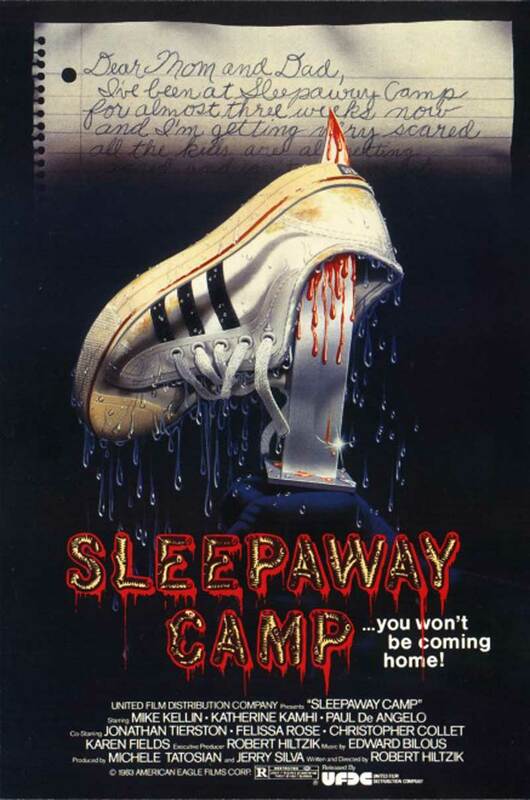 At first glance, Sleepaway Camp appears to be your run-of-the-mill early 80s slasher flick: summer camp setting, a bunch of obnoxious teenagers (played by ACTUAL teenagers, not twenty something actors posing as high school students), and a ruthless killer on the loose. DAT ENDING THO. Most of the scares and violence happens off-screen, but Sleepaway Camp’s biggest surprise is what keeps this movie a total cult classic 31 years later.